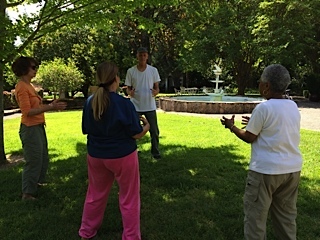 Now that the weather is gorgeous, we are holding the Thursday Morning qigong classes outside at 10am in front of Temelec Hall. Please join us to rejuvenate your mind and body in a gentle way. All are welcome! 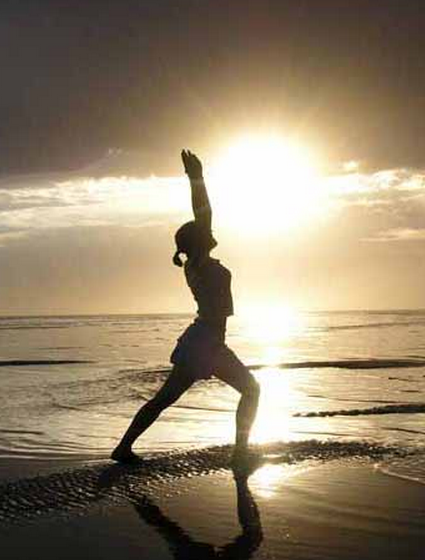 The weekly QiGong class will take place at 10am on Thursdays, starting May 8th. The Monday change is due to a conflict with the Pool Exercises that take place at the same time. Here’s a description of QiGong from the instructor, Robert Young. Everyone is welcome and a $3 gratuity is appreciated. Will be you be in need of some relaxation and renewal after the holidays? Please join us for a weekly class with Robert Young, a popular teacher of Qigong or, Chi Gong, an ancient Chinese practice for health and vitality. Robert will be leading a class for Temelec residents at the Hall each Monday morning at 10am beginning on January 6. Chi is thought to be life energy and gong means to cultivate, so chi gong is a practice that cultivates one’s vital life energy. The form that we will learn is easy to do and can be done either sitting or standing. It consists of gentle arm and body movements coordinated with the breath, that bring relaxation, focus, and fresh energy to the body and mind. Studies have shown that these practices have many health benefits including improved memory, more stamina, fewer colds and flu, improved muscle flexibility and joint mobility, better balance, and reduction in overall stress. Please come and join us, and give it a try! A $3 donation after each class would be welcome. Julie is urgently requesting a volunteer or volunteers show up to check the chemicals at the large pool for 5 days per week. The present volunteer is going out of town until the 3rd week in Oct. so this would be for 10 weeks starting on Monday, August 26th. It can be a shared volunteer job if that works better. 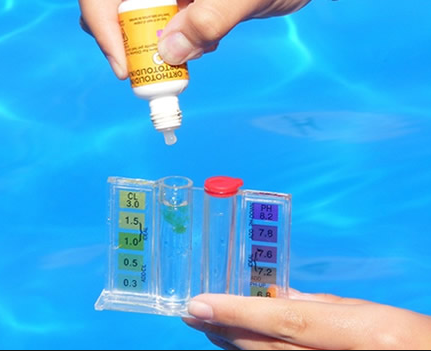 The County comes without notice throughout the season and if the daily log is not kept up, they have the option to close the pool since from their point of view the water may not be in healthy chemical balance. Julie has been trying to find a volunteer and asked most of the users of the pool, but no one wants to do it. Unfortunately, if no one steps up to the plate, the pool may close earlier than Oct. 31st. If you want to help, please email Julie at temelecHOA@VOM.com or phone the office at 996-1076. The main pool will be closed for maintenance on Thursday July 11. Residents meet at 10am on Monday, Wednesday and Friday in the main pool for a fun exercise session. There is no smoking in the pool area. 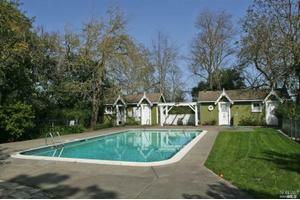 All guests using the pools must be accompanied by a resident. Years ago, a special group of Temelec residents came together to care for the Hall’s extensive rose gardens. Recently, care for the roses has fallen to the landscaper gardeners, with the result that they are in need of some extra TLC (the roses, not the gardeners!). 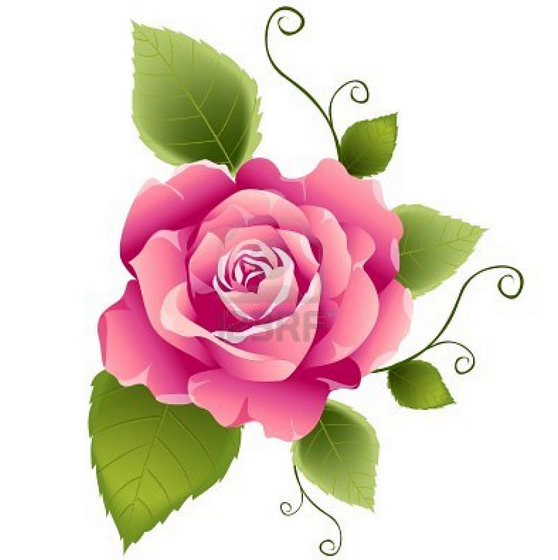 Is anyone interested in getting together to meet throughout the summer to share in caring for the roses, talk about rose care and enjoy the company of fellow rose lovers? We will get involved in pruning, dead-heading and feeding, among other things. No heavy work. Anyone who is knowledgeable about rose care is particularly welcome. To respond, please call Gayle Crawford at 935-1182 or email her at terraturt@yahoo.com. Also, please pass along this request to any neighbor who may be interested, but who does not have access to the website.